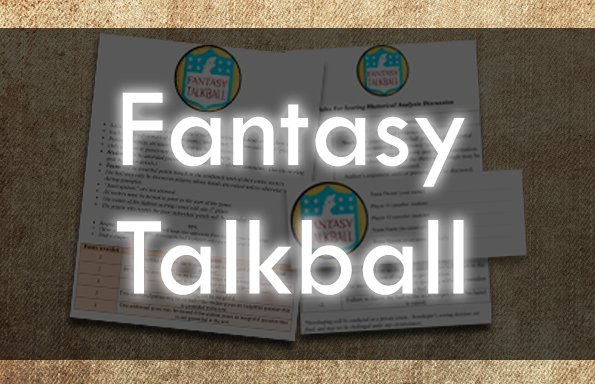 “Fantasy Talkball” is a discussion structure that combines the critical thinking power of Socratic circles with the perks of engagement offered by principles of gamification. The rules are loosely based on those utilized in “Fantasy Sports” (e.g. Fantasy Football), and provide a flexible framework for gamified discussion that is applicable to any content area or grade level (intermediary and up). Fantasy Talkball has found tremendous success in middle school, high school, and college classrooms. When you purchase this game, you will receive all materials digitally and immediately via email. All materials are formatted as both fully editable Word Documents and print-ready PDFs. Harness the power of gamification and unshackle the potential of your classroom discussions with Fantasy Talkball for only $11.99! 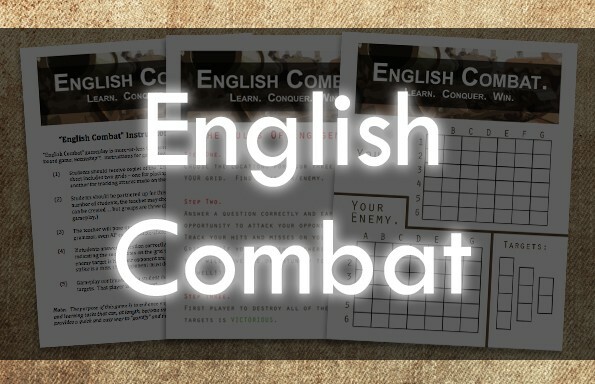 In short, this is a game that: (1) your students will love to play, (2) will demand your students to think critically about the content/texts they’re working with, (3) will heighten participation, engagement, and critical thinking. Teacher Instructions for playing Fantasy Talkball in the manner that is most conducive to learning in your classroom and content area. Student Rules — beautifully formatted and already printable so that you can get started with Talkball out-of-the-box. Fantasy Talkball Modifcation Slips (to enhance gameplay and to customize discussions for your own content and intended learning outcomes). 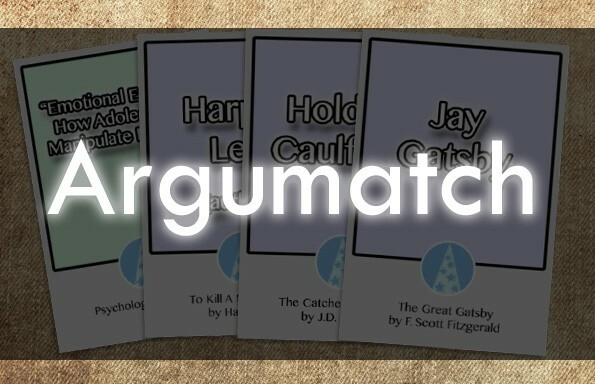 Fantasy Talkball Rhetorical Analysis Scoring Guide (our most popular Talkball rubric, designed to foster text-dependent discussion and critical thinking). Fantasy Talkball Score Calculator (Excel format for easy input of student names and scorekeeping).